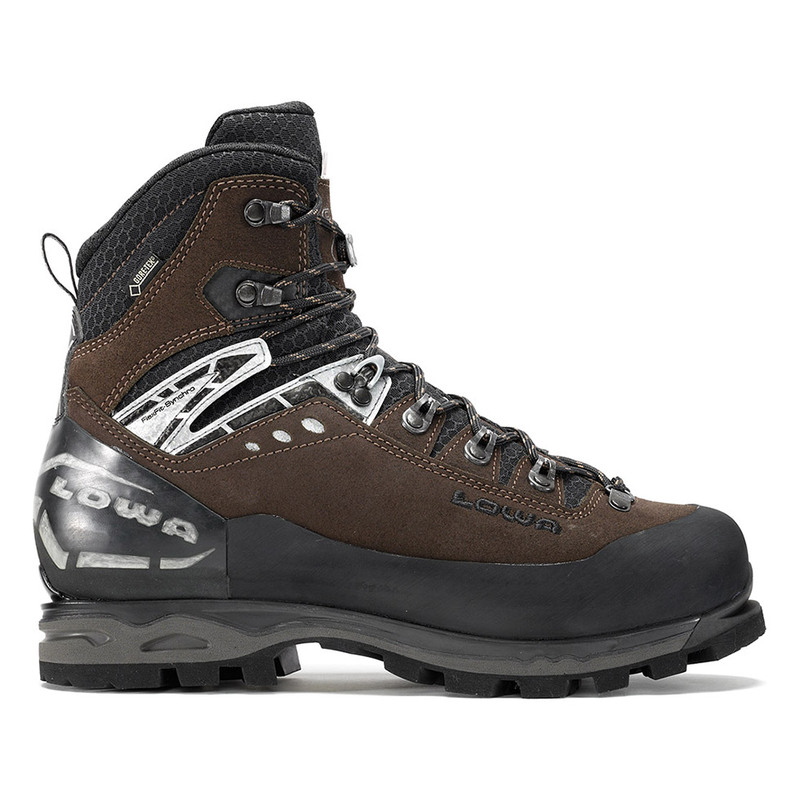 Our most versatile alpine boot for automatic crampons. Designed with FLEXFIT-SYNCHRO for comfortable ankle articulation, this boot has a flexible ankle cuff and a generous rocker sole for easy walking. Ideal for heavy backpack and hunting trips. Durably waterproof/breathable. Insole: Insulate Pro Footbed Insulation PrimaLoft® 200 gr.